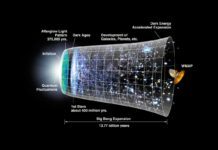 These massive dense objects were able to form so soon after the Big Bang. Many past studies have suggested that have been very sensitive only to the very rare, most luminous quasars, and thus the most massive black holes. 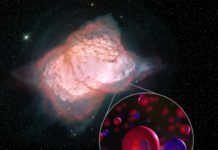 Now, astronomers at the Japan, Taiwan, and Princeton University have made a remarkable discovery using a cutting-edge instrument, “Hyper Suprime-Cam” (HSC). They have discovered 83 quasars powered by supermassive black holes in the distant universe, from a time when the universe was less than 10 percent of its present age. 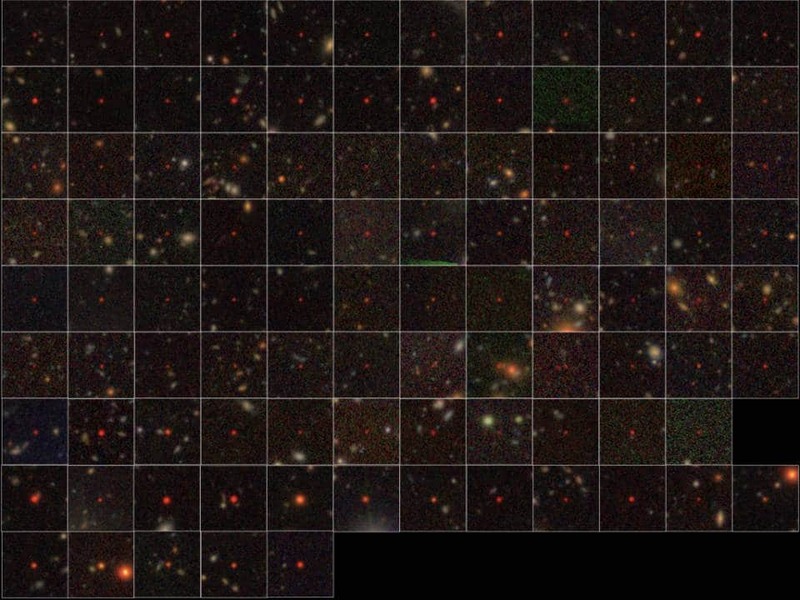 The 100 quasars identified from the HSC data. The top seven rows show the 83 newly discovered quasars while the bottom two rows represent 17 previously known quasars in the survey area. They appear extremely red due to the cosmic expansion and absorption of light in intergalactic space. All the images were obtained by HSC. This is for the first time, astronomers came to know how common the black holes are in the universe’s history. In addition, the discovery offers new insight into the effect of black holes on the physical state of gas in the early universe in its first billion years. The instrument that astronomers used is originally mounted on the Subaru Telescope of the National Astronomical Observatory of Japan, which is located on the summit of Maunakea in Hawaii. HSC has a gigantic field-of-view — 1.77 degrees across, or seven times the area of the full moon — mounted on one of the largest telescopes in the world. Light from one of the most distant quasars known, powered by a supermassive black hole lying 13.05 billion light-years away from Earth. 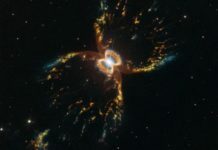 The image was obtained by the Hyper Suprime-Cam (HSC) mounted on the Subaru Telescope. 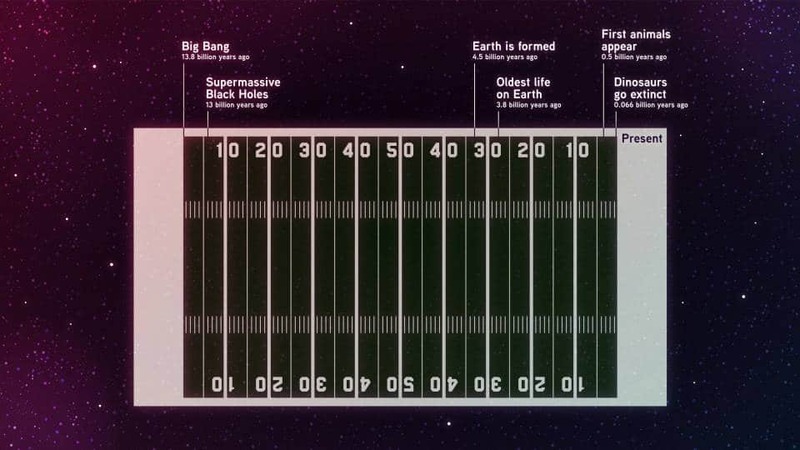 The other objects in the field are mostly stars in our Milky Way or galaxies along the line of sight. The team selected distant quasar candidates from the sensitive HSC survey data. 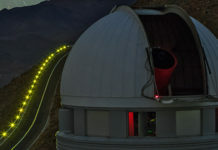 They then carried out an intensive observational campaign to obtain spectra of those candidates, using three telescopes: the Subaru Telescope; the Gran Telescopio Canarias on the island of La Palma in the Canaries, Spain; and the Gemini South Telescope in Chile. 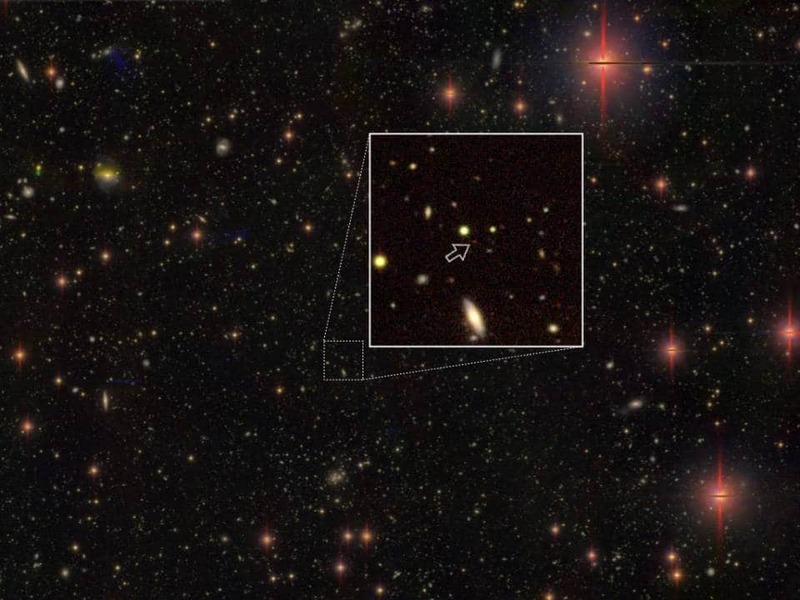 The survey has revealed 83 previously unknown very distant quasars. Together with 17 quasars already known in the survey region, the researchers found that there is roughly one supermassive black hole per cubic giga-light-year — in other words, if you chunked the universe into imaginary cubes that are a billion light-years on a side, each would hold one supermassive black hole. The quasars discovered in this study are about 13 billion light-years away from the Earth; in other words, we are seeing them as they existed 13 billion years ago. 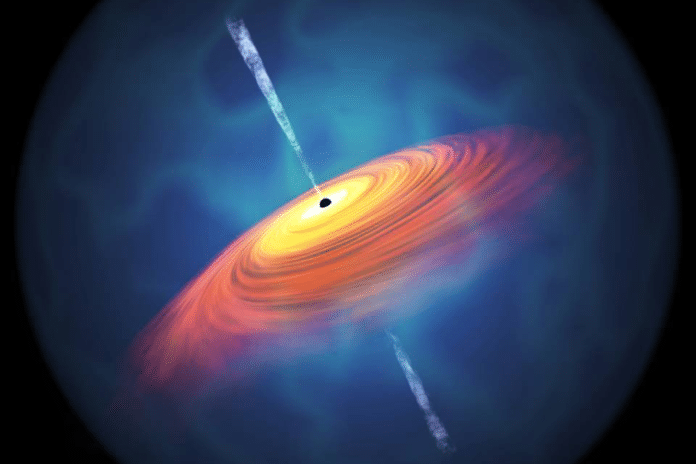 As the Big Bang took place 13.8 billion years ago, we are effectively looking back in time, seeing these quasars and supermassive black holes as they appeared only about 800 million years after the creation of the (known) universe. 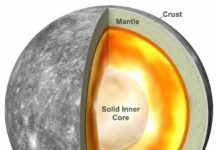 It is widely accepted that the hydrogen in the universe was once neutral, but was “reionized” — split into its component protons and electrons — around the time when the first generation of stars, galaxies, and supermassive black holes were born, in the first few hundred million years after the Big Bang. This is a milestone of cosmic history, but astronomers still don’t know what provided the incredible amount of energy required to cause the reionization. 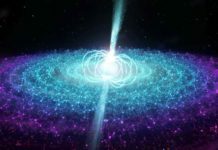 A compelling hypothesis suggests that there were many more quasars in the early universe than detected previously, and it is their integrated radiation that reionized the universe.